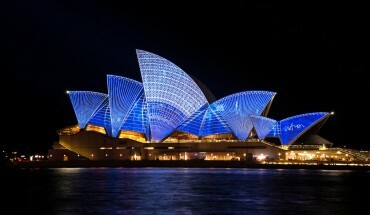 5 Must Own Items for Winter Caravan AdventuresGoingAbroad.org – Inspiring Around-The-World-Travel! Thanks to technological advances in recent times, caravan holidays can provide you with plenty of luxury and home amenities. When this is combined with the great sense of freedom and the connection you feel with nature, this allows for a fantastic experience. 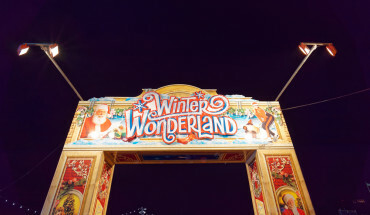 It is for this reason why more and more people are opting for caravan holidays, both in the winter and during the summer. If you are out this winter, make sure it is a superb trip with these 5 items and tools. 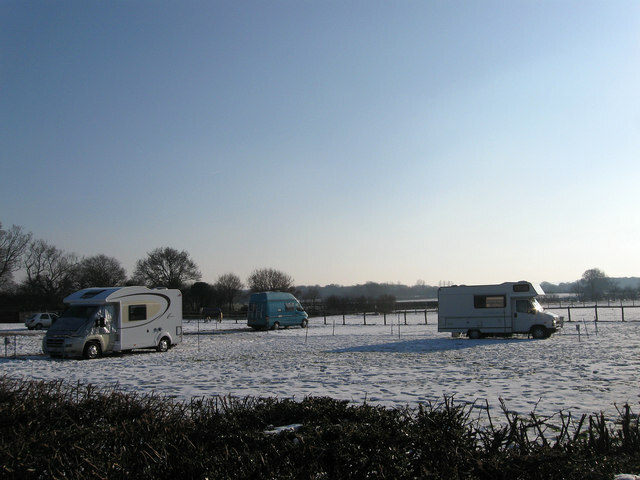 The cold can make caravanning an uncomfortable experience and particularly during winter. Portable electric heaters can generate an impressive amount of heat and in a short period of time; this will help you and your group to quickly heat up inside and feel comfortable. These can become very hot, so be careful where it is placed and particularly if there are children around. It is recommended for winter touring that you pack plenty of sleeping bags, duvets, blankets and layers to keep you warm. No matter how much you pack, it is likely that you will still feel the cold in bed at night and having multiple layers can be uncomfortable. A heated blanket can help you to sleep comfortably and they are incredibly cosy. With a caravan awning, you have the luxury of being outside with protection against the elements. In addition to this, you can practically double your living space and this can make a huge difference. An awning with walls will provide added protection and also offer adequate caravan insulation. You can also use this area to store wet boots and gear. If you are on a caravanning adventure in the middle of winter and snow is expected, it is crucial that you have snow tyres and snow chains so that you can tow the caravan and drive in poor weather. 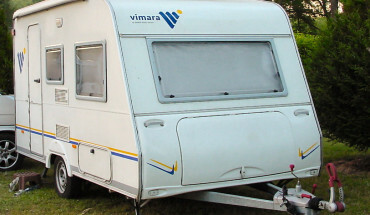 This is also helpful as it is likely that your caravan will be heavier in winter with more appliances. To minimise risk, you should pick your route carefully and drive slowly. You should also carry a broom, shovel, rock salt and grip mats in case you get stuck. A diesel generator will provide you with electrical power which will enable you to use all kinds of handy appliances, including items to keep you warm. This is particularly helpful when you are away from electrical hookups at campsites and in remote areas. Suppliers like SGS Engineering can help you to pick out the right generator. These 5 items will ensure that any winter caravan adventure is fun, comfortable and safe.